NEW! 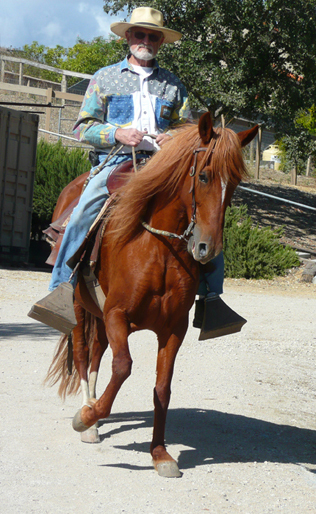 The Peruvian Paso palomino gelding, Shambho BSN is for sale! Check out the NEW VIDEO & SALE PAGE of Shambho! Casandra is a pretty girl. She has an elegant head and neck and a fine throat latch. She's a bit over 15 hands and has lots of endurance. Her father is RDS Domingo del Sur, a son of *HNS Domingo, and and her mother is La Soberbia, of *Mantequillo and Sol de Oro V. bloodlines. See the new video of Casandra on her sale page! 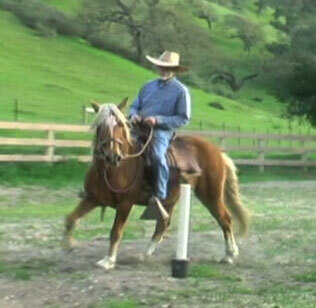 Shambho is a gorgeous, very strong palomino gelding. 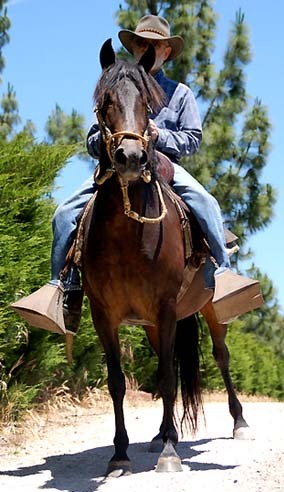 He is a kind, easy to handle horse who spooks easily. He requires a confident, very good rider. If you like this type of horse, he'll be a great ride and a great pal. Watch a video of Shambho on his sale page! mare, a dark bay, like rich chocolate. Congratulations to the Daly Family of Ventura, CA. The Dalys have purchased Galan, but we're leaving his pictures up for you to enjoy. He's a beautiful boy and we're proud of him. "My boys and I have been having so much fun on Galan. My oldest son has been in Montana for the summer and everytime he calls, the first thing he says he misses is Galan (I thoroughly understand the slight...) My youngest has been having a great time on him and finally feels comfortable going on trail rides. Galan takes good care of him. 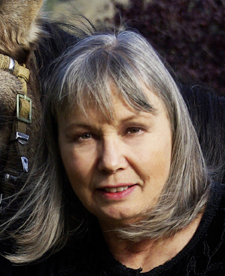 We also have been playing horse games on him and my youngest might even try to show him." 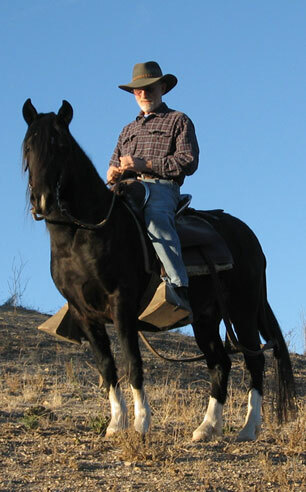 Click here to see a '07 video of Galan under saddle!